A very common fault with the BMW 1 series rear axles is diff whine. 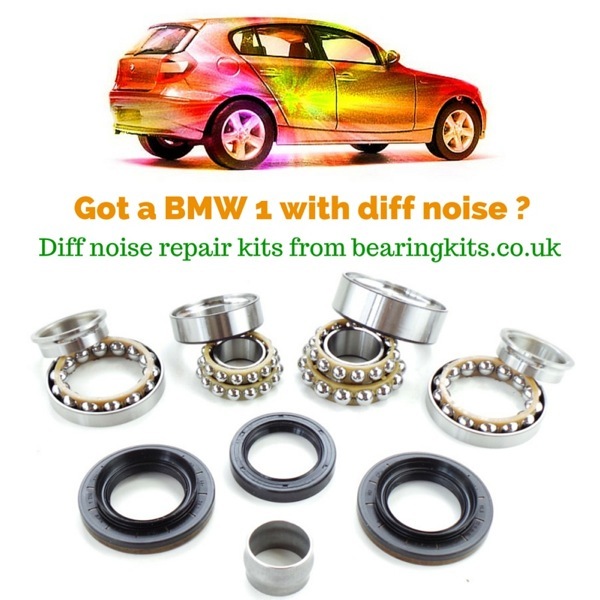 The 1 series BMW diff bearings can become noisy from a very low mileage and if the problem is not fixed can result in total differential failure. Symptoms normally show up as a noise that can be "played" on the throttle pedal, on and off acceleration. 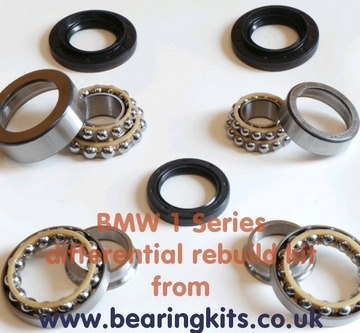 The worn bearing issues affect all BMW 1 series E87, E81, E82 & E88 versions. Below are a few YouTube videos to show how common noisy BMW differential problems are.